Gary and I were looking for a two hour hike in Abbotsford and several people recommended Chadsey Lake Trail on Sumas Mountain–how had I never heard of it before? 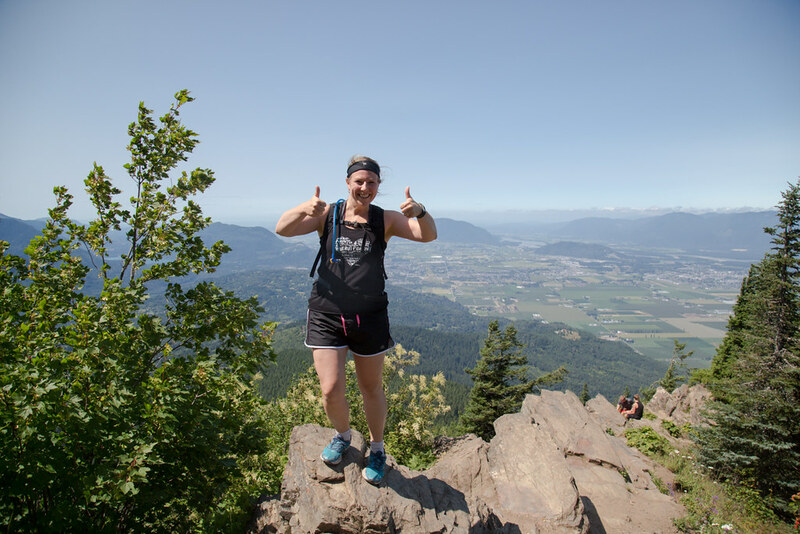 Sumas Mountain has so many mountain biking trails and also some great hiking ones too! There are many starting points for this hike and we decided to drive as far as we could up to the upper Sumas Mountain Parking Lot so that we just had a 2 km hike each way. There are longer hikes but this one was very well marked and a great distance for us and our timeline. 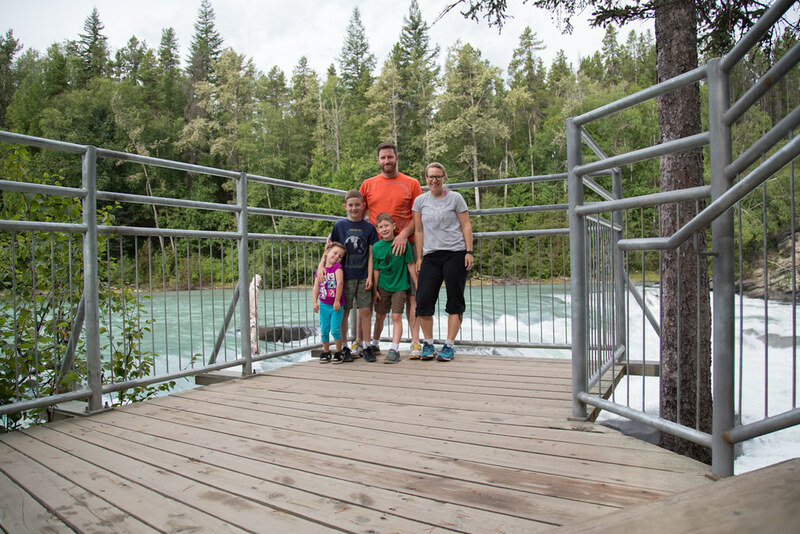 A Family Trip on the Lakes & Trails Circle Route in B.C. Recently we went on a one-week road trip that originated from Surrey, B.C. and had stops in Williams Lake, Quesnel (Barkerville), Prince George, McBride, Tete Jaune Cache, and Kamloops–the Lakes & Trails Circle Route. The goal of our trip was to explore nature on family-friendly hikes, experience Barkerville, and visit friends. Our driving days ranged anywhere from two to six hours and overall we really enjoyed this route–especially the side trips to Jasper and Wells Gray Provincial Park. My one tip would be to stop at the Information Centre in each town you'd like to explore; you can pick up maps, ask for tips, and just see what they have to offer (like wifi!). 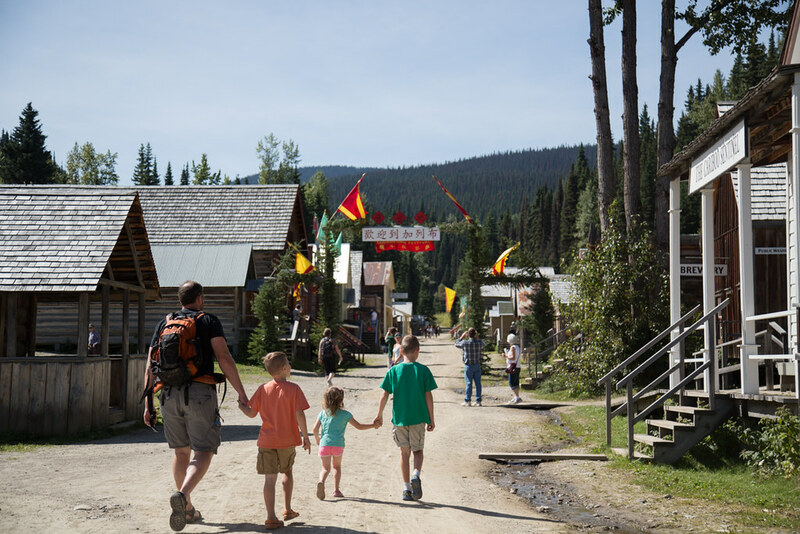 Barkerville Historic Town & Park is a National Historic Site which originated during the Cariboo Gold Rush when William "Billy" Barker discovered gold in 1862. At one point, Barkerville was the biggest city north of San Francisco and west of Chicago–this is wild when you see how long it takes to get there and how seemingly remote it is! It is the largest living- history museum in Western North America and we recently spent the whole day there as a family. 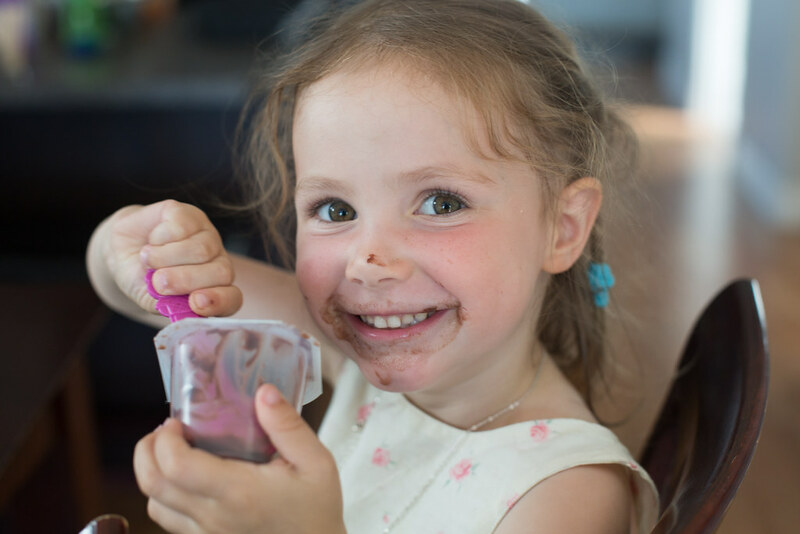 What were the top six activities according to the kids (ages 4, 7 and 10)? 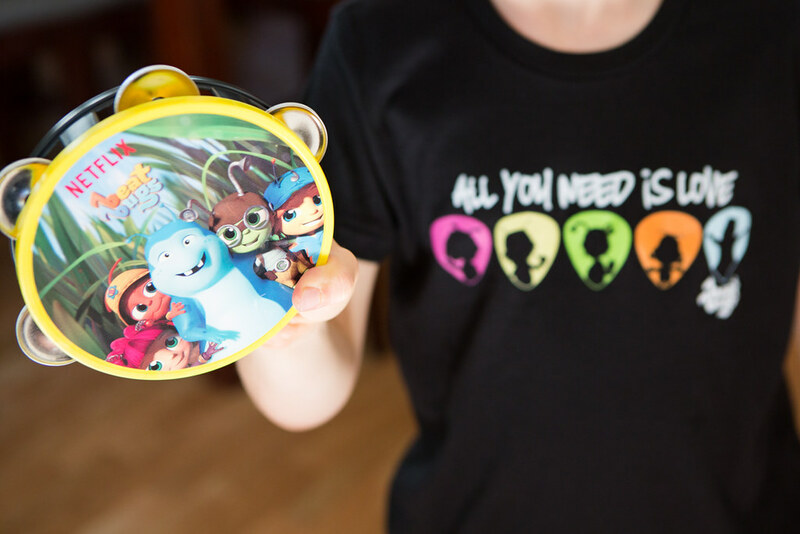 Just a few weeks ago a new Netflix original series came out: Beat Bugs. This show is family-friendly and contains many songs made famous by the Beatles. Season One has 13 episodes and includes uplifting stories with fun, music and adventure following five child-like amusing bugs: Jay, Crick, Walter, Buzz and Kumi. I wasn't sure what my kids would think but they devoured the first two episodes. We have lived in the same home in the city I grew up in for over ten years now. One of our goals for our three kids is to teach them to love others around them; whether it's our next door neighbour or someone struggling across the community, we want them to be aware of the various needs and feel like they have the tools to contribute to a solution. If our kids are physically helping us with an activity or just watching us contribute, there are many things we can do to demonstrate love to others. What are six ways that kids can give back to their community? Be neighbourly. We live in row homes and therefore our front yards are small and connected. It takes no time at all to cut the surrounding neighbours' lawns and as a recipient of this act, we know it's so appreciated! Our oldest son has started cutting the lawn and now he knows the work that goes into it and can give the neighbours a helping hand. 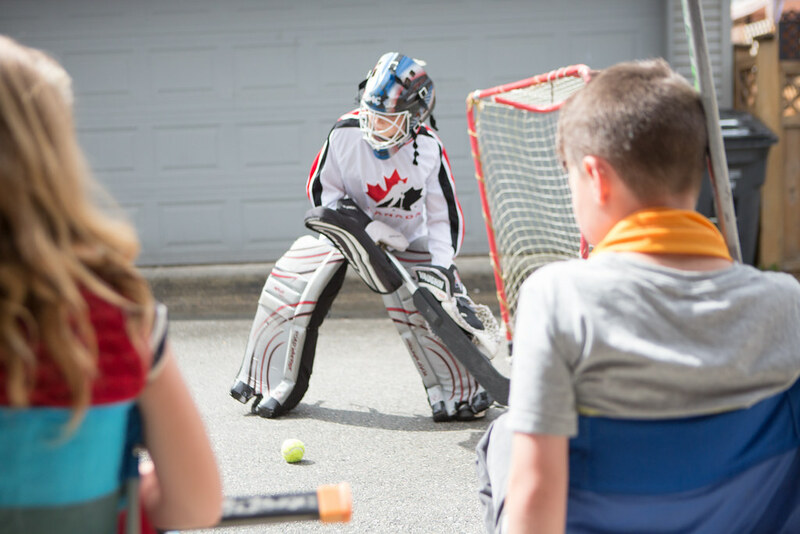 There are many other ways to be neighbourly such as collecting their mail when they go on holidays or inviting their kids to join our own in a road hockey game. 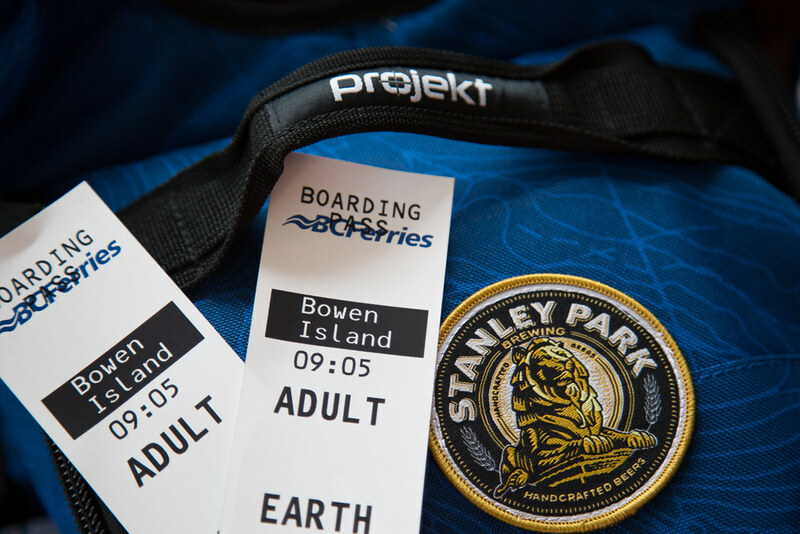 Feeling the need for a trip away from my lovely kids, I asked my friend Leah what we should do and she replied with "I've never been to Bowen Island" and our day trip adventure was born. We parked our car at the Horseshoe Bay terminal and walked onto the ferry–just $12.35/person for a return trip. Practicing gratitude time. Here we go. If you are looking for a change in scenery, a great day trip from the Lower Mainland is heading out to Hope, B.C. 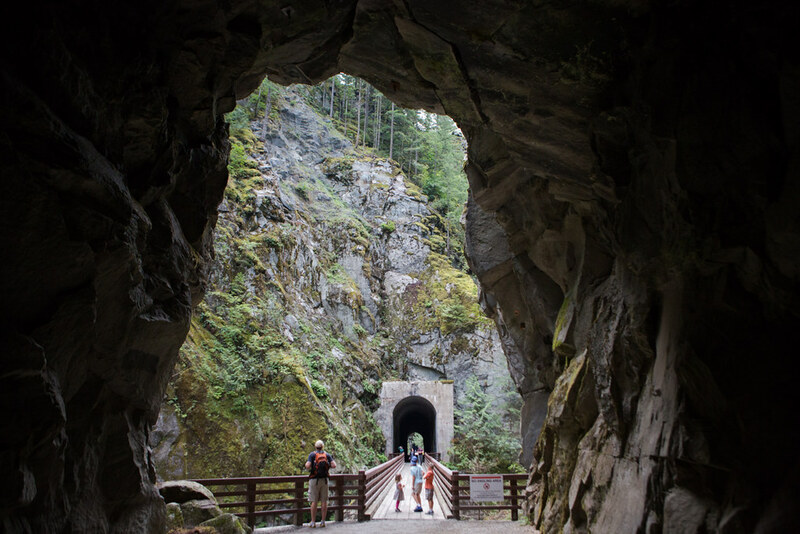 to explore Coquihalla Canyon Provincial Park more commonly known as Othello Tunnels. The tunnels were designed by Andrew McCulloch and constructed in 1914 as part of the Kettle Valley Railway. When do you ever get the chance to walk through granite of this magnitude–such a unique experience! We had an awesome Northern BC road trip in the works but we had to alter our plans due to our foster child's current situation so enter Plan B: Lake & Trails Circle Route from Destination B.C. The other day Gary and I spent a good hour watching videos from when the boys were little. What are some things I noticed other than how cute they were? I had so much energy and patience for them! I feel like Nya got the worst deal in that I've been "momming" for 10 years now and I'm older and I'm tired and there's more kids and I don't have the patience that I used to. Gary and I love backpacking. Since having kids we haven't been able to go often and have been eagerly awaiting until the kids were old enough so that we could all go together. When would they be old enough? I wasn't sure! I never imagined taking a four-year-old but after seeing what she could do hiking wise recently, I knew that if we found a relatively easy trail, she could probably do it. After asking around, we decided to try out a 4.5 km hike to Hiker's Beach at Golden Ears Provincial Park. What do you want most for yourself? Your kids? Is it to be happy? This seems to be the answer for so many. I recently watched the documentary Happy on Netflix and just a few minutes in started taking notes–I found it fascinating. In our society, we often hear about the importance of money and our image connected to the belief that this will bring happiness. Do you want to know how much money and how we look actually affects our overall happiness?